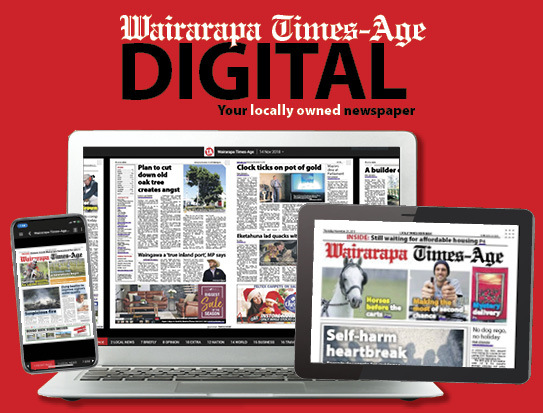 Here at the Wairarapa Times Age we are keen to get your feedback on stories we publish and would love to hear from you, however in the interests of keeping this feedback appropriate for all readers, we have a few guidelines that we would like you to follow when commenting on an article. • Inappropriate content: enthusiasm in your replies is encouraged but please keep the wording appropriate for a wide audience of varying ages, sexes, cultures and beliefs. There is no need for personal attacks, harassment, hateful comments or any form of bigotry. • Relevance: Please make sure your contributions are relevant and appropriate to the article you are commenting on. • Accuracy: Make sure your comments are factually correct, by all means air your opinions, but don’t exaggerate or mislead others with your comments. • Privacy: Do not publicise anyone’s private information or contact details. • Intellectual property: Do not use content from other news web sites or someone else’s Facebook/twitter account, as this belongs to them, we are interested in what you have to say, so please write your own comments. 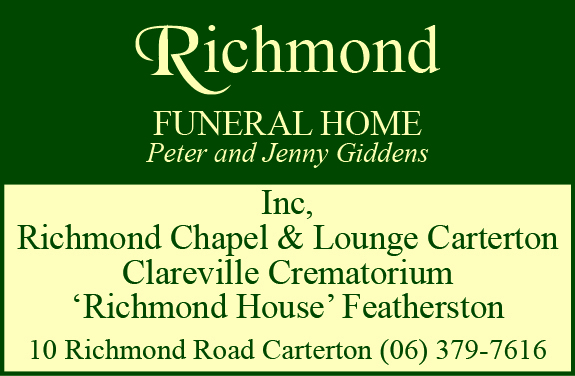 • Moderation: The Wairarapa Times Age will moderate all content before it is made visible to our web site customers and we reserve the right to moderate any and all content submitted in line with these Commenting Guidelines. • Complaints: If you see comments that you feel are in breach of these guidelines please contact the Wairarapa Times-Age editorial team on (06) 370-0931 or editor@age.co.nz and we will review the comment at issue as soon as possible and get back to you.